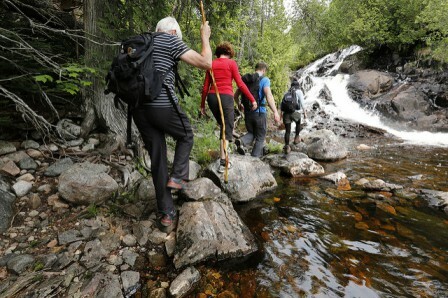 Take advantage of the superb Northern Ontario hiking trails. 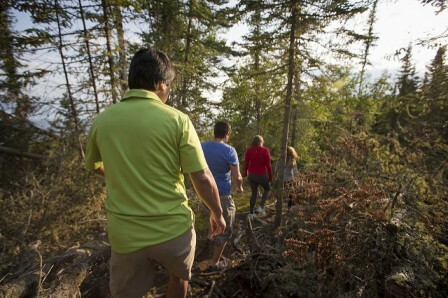 Choose from a casual day hike or a more challenging extended trip. 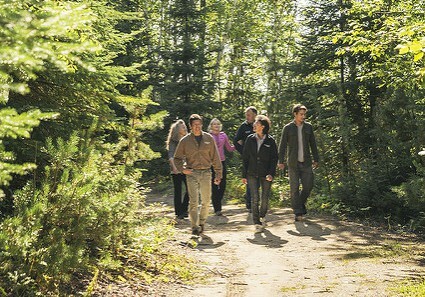 Whether it is a leisurely swim at one of our neighborhood beaches, a visit to one of our many spectacular parks or an adventure on one of our recreational trails, your outdoor experience in Kenora will not be forgotten! This pristine, natural environment is the perfect backdrop to experience outdoor play and relaxation. Raven EcoVentures specialize in guided, nature-oriented wilderness adventures emphasizing low ecological impact, conservation and sustainability. Raven EcoVentures promotes human powered travel such as canoeing/kayaking, hiking, biking, skiing, dog sledding and snowshoeing. 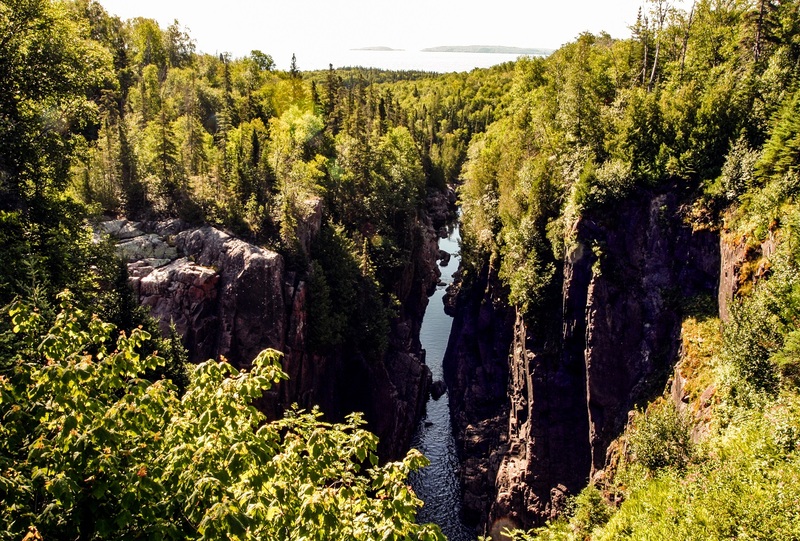 The intent is to provide a rewarding and educational wilderness experience while creating a better understanding of the world’s wild places, our connection to them and the sustainability of the natural environment. The Thunder Bay Hiking Association (TBHA) is a non-profit volunteer organization that promotes hiking, backpacking, canoeing, snowshoeing and cross-country skiing in the Thunder Bay area, Northwestern Ontario and Northern Minnesota.